Mud and wet can’t stop you enjoying your bike over the next few months: follow our guide to prepping your bike for winter and ride happy in any weather. There are three principle problems when mountain biking in winter: reduced vision, reduced traction and additional weight. 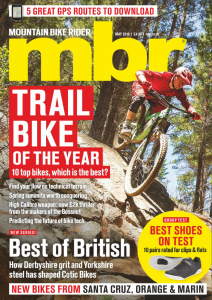 Tackling these problems head on will make riding through the next six months nearly as much fun as summer riding. Yes your bike will wear faster in the winter. 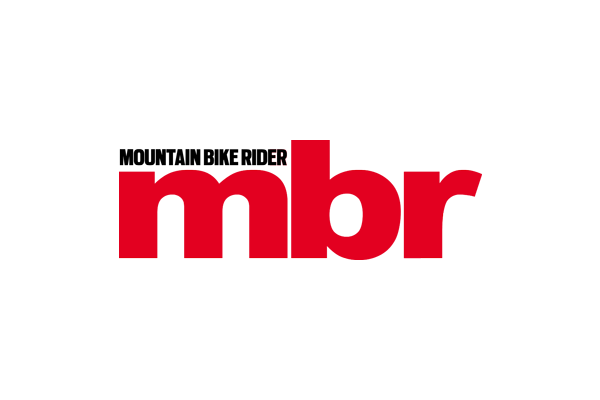 But provided you’re sticking to the manufacturer’s recommended maintenance regime, there’s not too much you can do to extend the life expectancy of consumables such as suspension components, brake pads, drivetrain and bearings. Clean your bike. It’s a good chance to check the whole thing over. You’re looking for any signs of wear on the drivetrain, brake pads and rotors. Buy a chain checker to measure chain wear. That way you can replace it when worn out and prolong the life of your cassette. You can usually get two chains out of one cassette. There’s less grip in winter, so you need your suspension at its optimum. Make sure you replace old, worn seals because you need to keep winter mud out, and on a wet ride it’ll be harder to see if there is any oil weeping from those seals. Watch our videos on suspension service on our website or get the pros to do it for you. Anything that’s good enough for concealing Lady Gaga’s more intimate bits is certainly good enough for us. 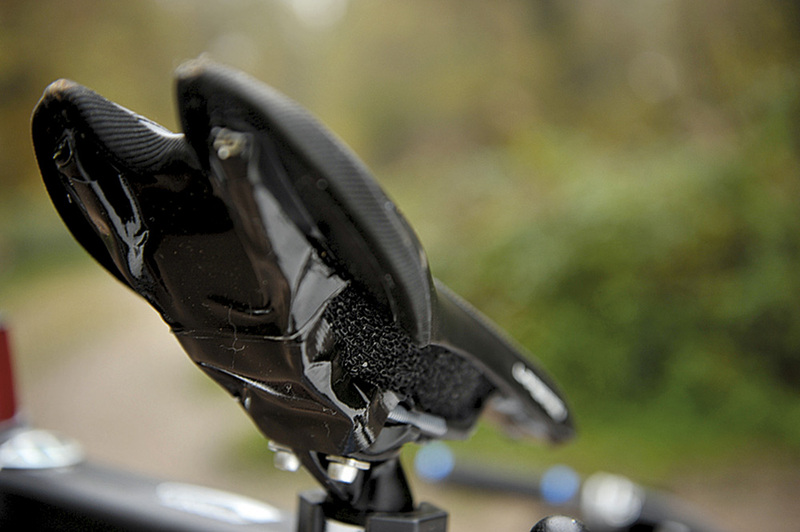 Use the gaffer tape to seal smaller crevices, including the space between the saddle rails and the bottom of the steerer tube. The backs of some cranks are particularly hollowed out too, as is often the case with the bottom bracket axle, hollow dropouts, seat tube brace and forward shock mount: seal it all off. 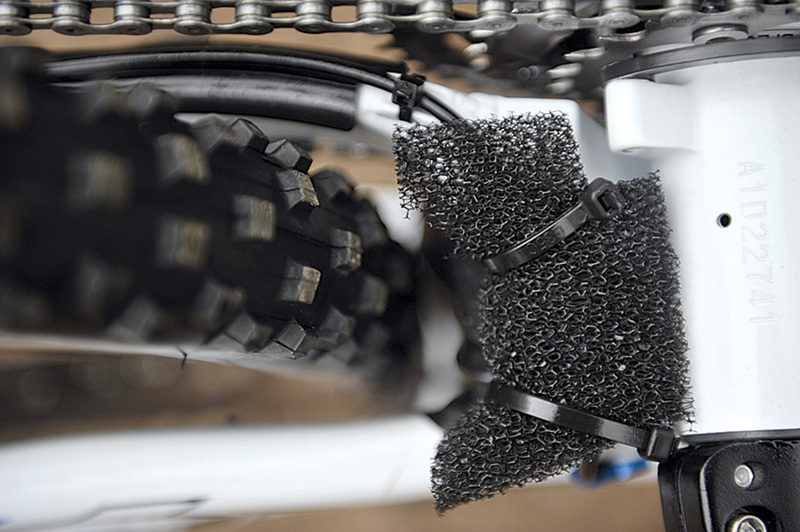 Moto foam is a lightweight foam designed to prevent mud from clogging and stop your bike getting heavier. Start with the bottom of your fork steerer, any gaps around the suspension linkage, and under the saddle — stuff in the foam and tape it off. Clear glasses keep mud out of your eyes, prevent infections and help vision, but after the first puddle they get covered in spray. Motocross racers and downhillers get around this by using tear-offs, but leaving a trail of clear film-strips behind you is hardly environmentally responsible. For a more permanent solution, your eyewear needs to be paired up with some form of mudguard. Silicone lube does a great job of renewing your bike’s showroom shine. It also acts as a (short-term) lubricant for your stanchions and shock body, and helps reduce the general build up of dirt and mud. But before you go mad spraying it everywhere, make sure you protect your brakes: seal your calipers in a plastic bag and remove your wheels to a safe distance or you can forget about stopping. It’s also great when you’re cleaning the mud off your bike later, as it slips off more easily. Concentrate on the underside of the down tube and the mudguards.